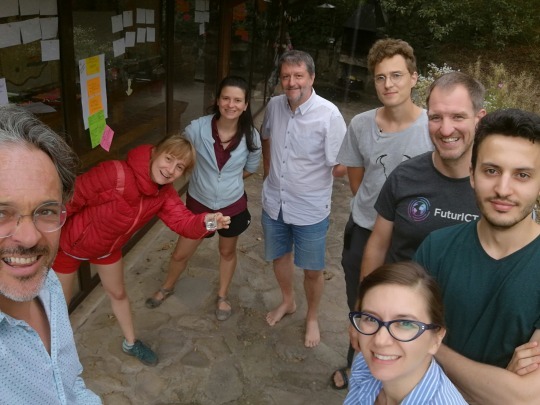 In the wonderfully inspiring atmosphere of Tarcu Mountains, the Bison Hillock wilderness initiative hosted two days of intense brainstorming with the aim to refine a viable idea that would enable nature and sustainable development to work together more seamlessly, with using the unique features of blockchain technology: decentralisation, trust, transparency. WWF Romania has met with Marcus Dap of ETH Zurich (Federal Technical University from Zurich), Toni Caradonna and Roman Eyholzer, both from Porini Foundation. To encourage an inquisitive atmosphere, the meeting was joined by one of the interns from the Bison Hillock Taskforce, Danne Milo van Ronne, and Gelu Stoicănescu, a recent graduate in Finance and Mathematics. WWF’s team included Oana Mondoc, the driver of innovative technologies within WWF Romania, joined by Green Economy Specialist Corina Gheorghiu and Alina Floroi, an external partner who gives a hand on cohesion within the tech project. The session ended with a bison tracking experience led by ranger Daniel Hurduzeu. The group was especially lucky since participants were able to see bison, deer, bear, lynx and badger tracks on their way. Following the bison tracks, they heard bison grunting in a glade. The ranger-guided everybody in the forest to go around the bison and look for a good angle to see them from afar. Some of the team managed to catch a glimpse of a group of about six bison and two calves before they ran away in the forest. 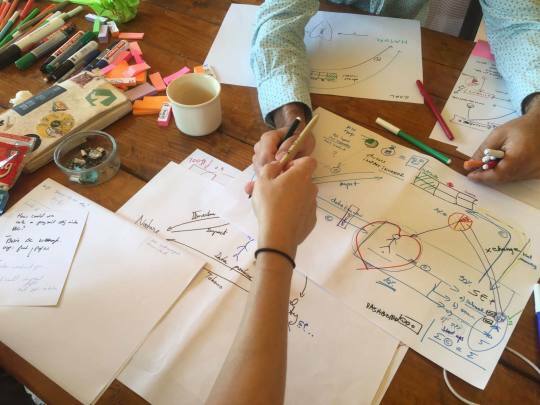 Marcus and his team at ETH, including academics from around Europe are developing a new, nuanced and multifaceted financial incentive system to promote a circular, sharing economy and achieve social goals collaboratively. Porini Foundation is a road opener in bringing blockchain to the conservation world, having established the Sustainability Chain decentralised solution to take care of the natural worlds and other shared goals part of UN’s Sustainable Development Goals. Blockchain technology enables the collaboration of large networks of people that don’t necessarily know each other. The key to blockchain technology is the fact that information in the system cannot be changed by a single player. The technology also allows people to easily reach a consensus. 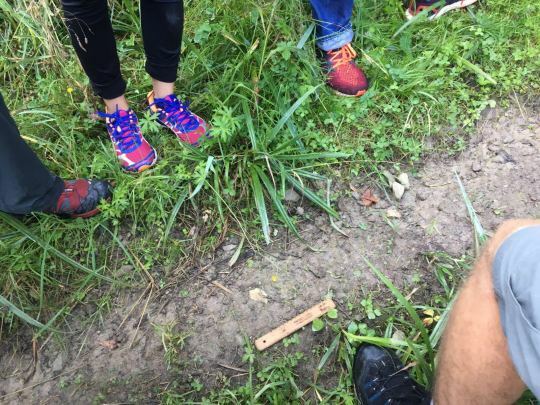 The way blockchain technology can be a piece in the tech-nature platform developing in Armeniș has a lot to do with the need to activate groups of stakeholders to appreciate the importance of nature and understand that positive actions have an impact. A lot of nature-related projects suffer from the lack of visualisation and understanding of their impact. This is especially a frustration for donors who want to know if the money donated by them has an effect. WildAI [eye] envisions increasing the impact of wildlife monitoring, by designing an AI (artificial intelligence) system that contains small GPS trackers that can be attached to bison and large carnivores and other large mammals. 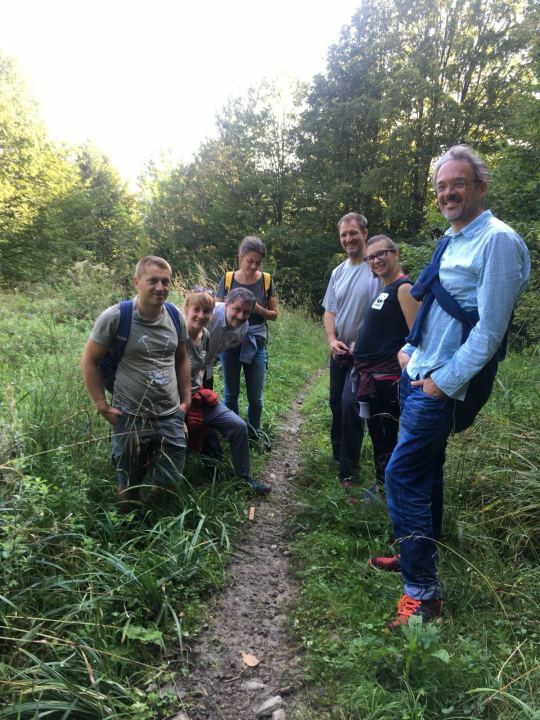 This project is the launch-pad to produce cost-effective tools for large-scale wildlife monitoring adapted to the tricky terrain in the Carpathians. Automated data acquisition from the field will help create a system that enables accurate visualisation of the health of the ecosystem. Blockchain can help align interests of wild landscapes and locals’ wellbeing and deliver a case where harmonious development that can provide wildlife protection. “Through resolving nature needs, we resolve social needs and vice versa”, was the vision expressed during the workshop. WildAI [eye] is WWF-Romania’s first pilot as a “Panda Lab”. Through Panda Labs, WWF works with technology, business, design, academia and conservation to develop new approaches to solving our planet’s most stringent problems. 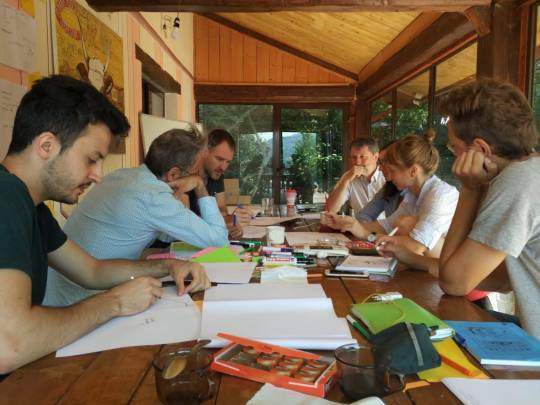 Panda Lab is to become WWF Romania’s decentralised accelerator, a community for problem-solving aiming to attract partners and finance gradually.